This workshop concentrates on firming and toning the lower face while relaxing the neck and upper back. If you are worried about double chin or “turkey neck,” these exercises are for you. 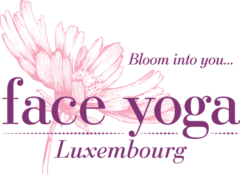 Come discover what Face Yoga can do. Next Next post: Face Yoga : Oil Pulling?